Randy Stonehill's familiar and well-known song sounds and feels as if it has always been a part of the folk song or spiritual genre. 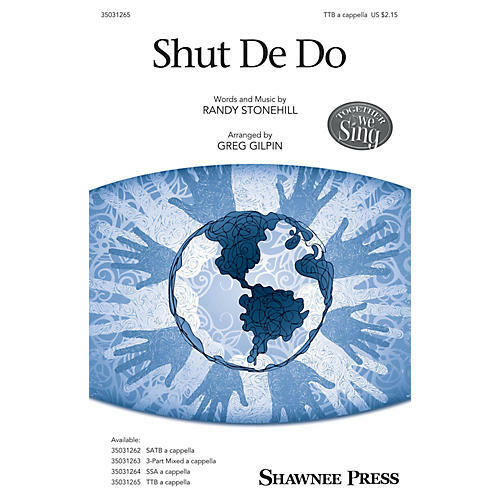 This a cappella setting uses optional percussion and is designed for easy learning to create an atmosphere of musical accomplishment, especially for smaller and younger choruses. Repetition is a key component but the addition of solo opportunities, key changes and a creative B section lifts this to a level that will appeal to choirs of all sizes and experience. A wonderful programming choice that will become a favorite year after year.